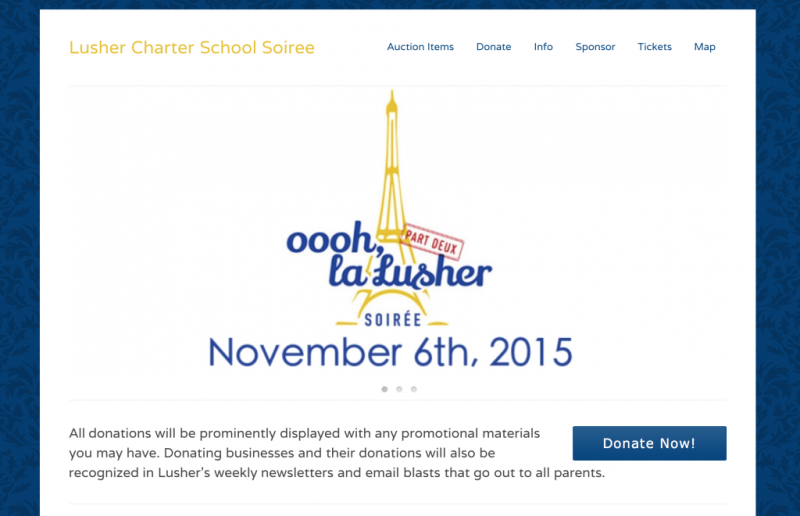 DreamArt Designs is delighted to once again sponsor the Lusher Charter School Soiree website. The fundraiser helps raise money for Lusher Charter School. We are lucky to be given the opportunity to help them with their cause. We encourage our friends to be part of the Soiree (Part Deux) this year!